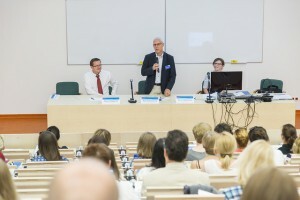 The Final DysTEFL2 Conference held on 25 June at the University of Łódź, Poland was attended by 130 participants, 69% of whom are in-service EFL teachers from different levels of education, 16% are teacher train ers, 5% are pre-service teachers, and 10% are other interested parties, such as publishers, school owners and principals, as well as EFL handbook writers. The Conference started with an official opening by Joanna Nijakowska, DysTEFL2 Content Coordinator, and Marcin Podogrocki, DysTEFL2 Project Manager, as well as the Dean of the Faculty of Philology at the University of Łódź, Piotr Stalmaszczyk. 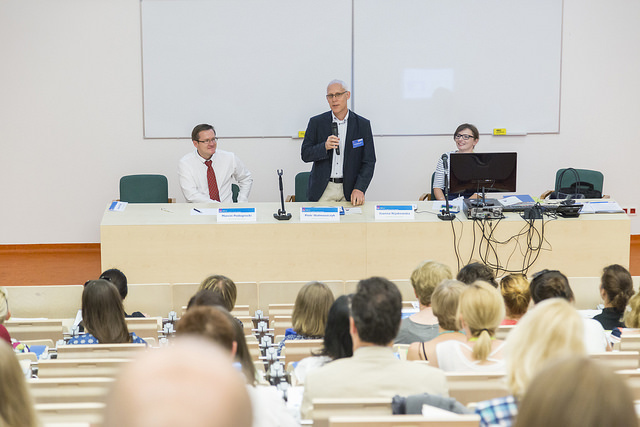 The Conference comprised four plenary lectures by Project Content Coordinator, Joanna Nijakowska and guest experts in specific learning difficulties from UK and Israel. Joanna Nijakowska (University of Łódź, Poland) delivered a talk entitled How to successfully include foreign language learners with dyslexi a in the English language classroom?, Judit Kormos (Lancaster University, UK) talked on Evidence-based practices in teaching languages to students with specific learning difficulties, Anne Margaret Smith (ELT WELL, UK) on Dyslexia and related Specific Learning Differences (SpLDs): One size doesn’t fit all, and Janina Kahn-Horwitz (Oranim Academic College of Education, Israel) on Didactic assessment as a first step to planning EFL intervention: The Israeli context. 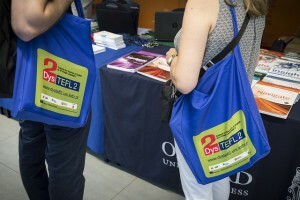 Participants could also choose between three workshops (each attended by approx. 40 people) conducted by project partners from Slovenia, Poland, and Greece. Karmen Pižorn and Milena Košak Babuder (University of Ljubljana, Slovenia) explained the complexities of Assessing and grading students with dyslexia in English as a foreign language, Magdalena Szyszka (Opole University/The Society for Alternative Education (TAK), Poland) talked about Multisensory Structured Language teaching of English as a foreign language to students with dyslexia: Sharing good practice, and Marina Mattheoudakis and Thomaï Alexiou (Aristotle University of Thessaloniki, Greece) about Reconsidering language course materials with learners with dyslexia in mind. At the end of the conference participants were presented with attendance certificates and DysTEFL2 Handbook comprising Trainer’s, Trainee’s and Test Booklets. 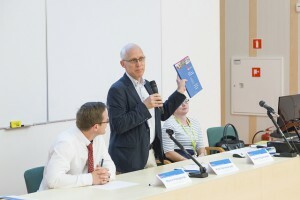 The conference was successful and met with excellent feedback. Participants greatly appreciated the content of the plenary lectures and workshops and the organization of the event. 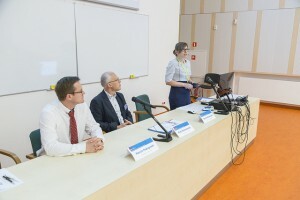 Joanna Nijakowska (University of Łódź, Poland), How to successfully include foreign language learners with dyslexia in the English language classroom? 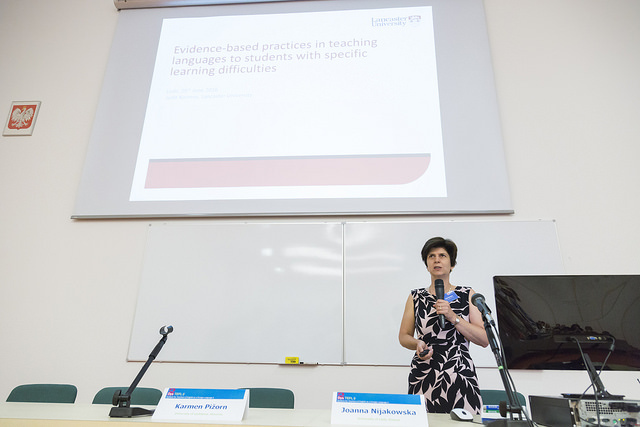 Judit Kormos (Lancaster University, UK) talked on Evidence-based practices in teaching languages to students with specific learning difficulties. Janina Kahn-Horwitz (Oranim Academic College of Education, Israel) on Didactic assessment as a first step to planning EFL intervention: The Israeli context. 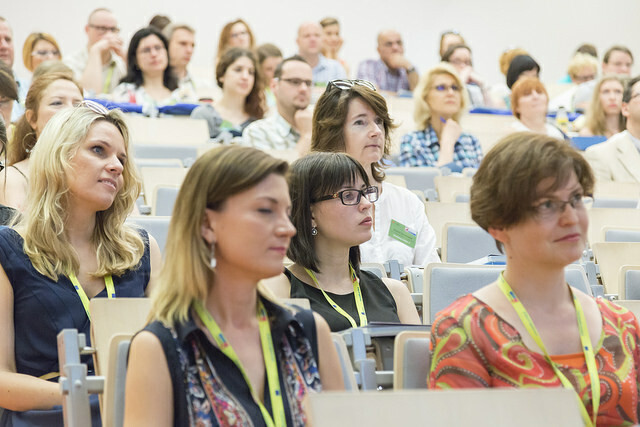 ← Multiplier Event in Ljubljana, Slovenia 20th April 2016.